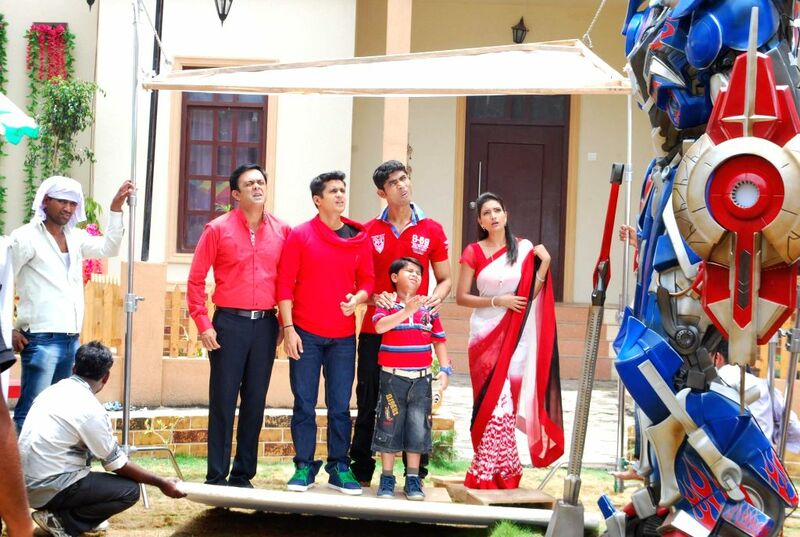 Television actor Bakhtiyaar Irani along with his wife and actor Tanaaz Currim during the on location shoot of the Sab TV serial Bade Door Se Aaye Hain in Mumbai June 16, 2014. Television actor Bakhtiyaar Irani along with his wife and actor Tanaaz Currim and Rupali Bhosale during the on location shoot of the Sab TV serial Bade Door Se Aaye Hain in Mumbai June 16, 2014. 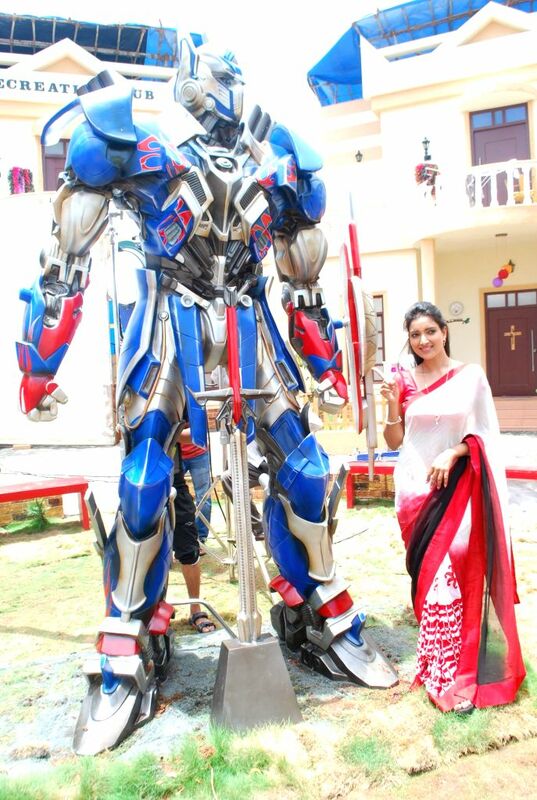 Television actor Rupali Bhosale during the on location shoot of the Sab TV serial Bade Door Se Aaye Hain in Mumbai June 16, 2014. 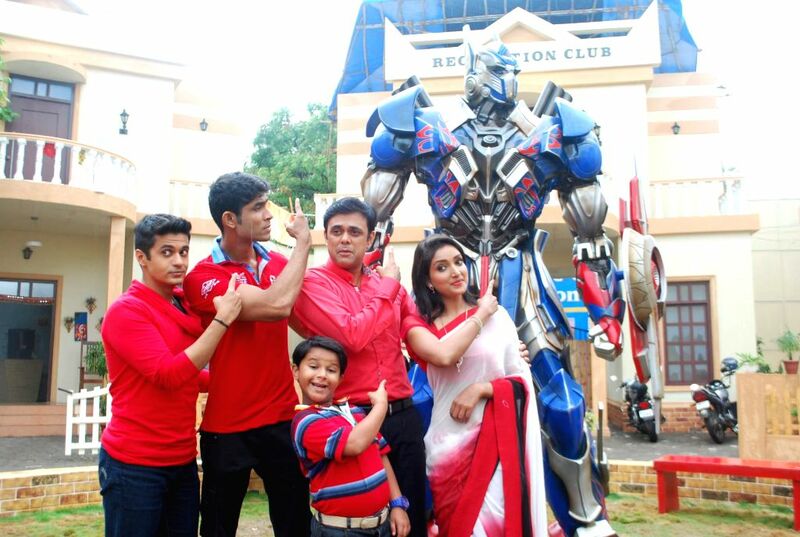 Television actors Sujay Bhagwe, Sumeet Raghavan, Rupali Bhosale, Vinay Rohrra with a child actor during the on location shoot of the Sab TV serial Bade Door Se Aaye Hain in Mumbai June 16, 2014.